2 or more: $12.34 ea. For use on carpet and upholstry. 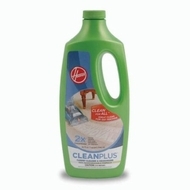 Deep cleans and quickly removes stubborn dirt everyday dirt and grime. Improved cleaning performance with new proprietary formula. Clean For All provides a great clean for any machine.